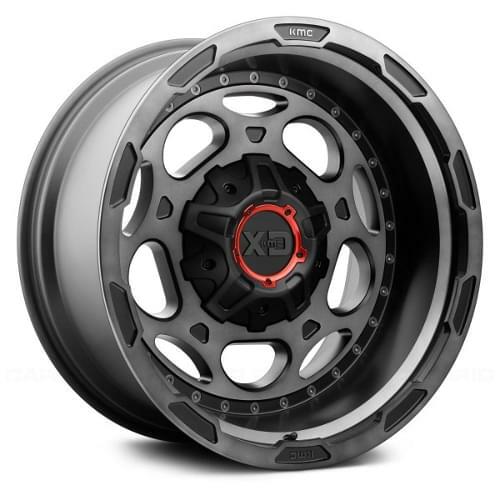 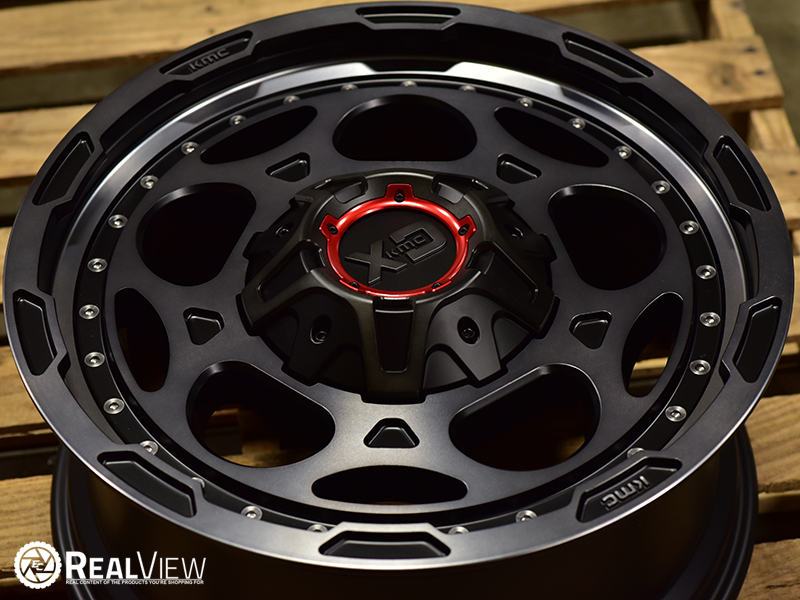 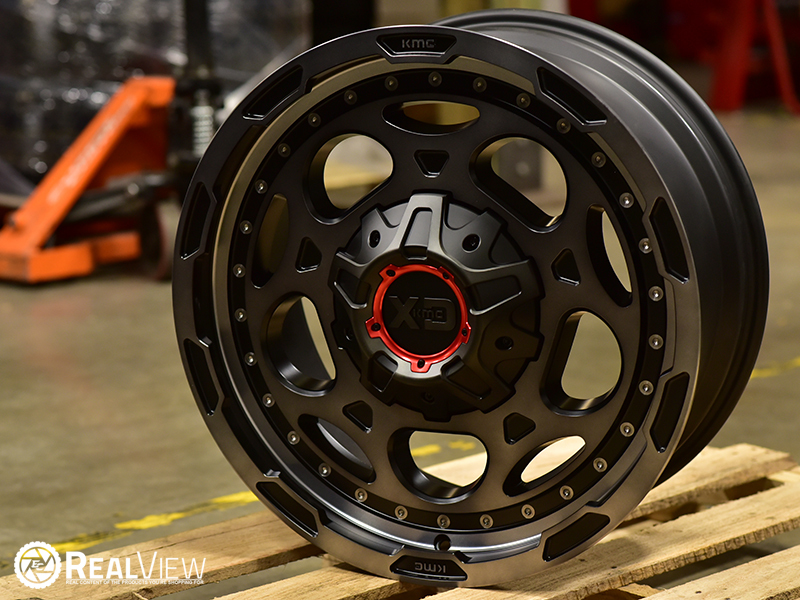 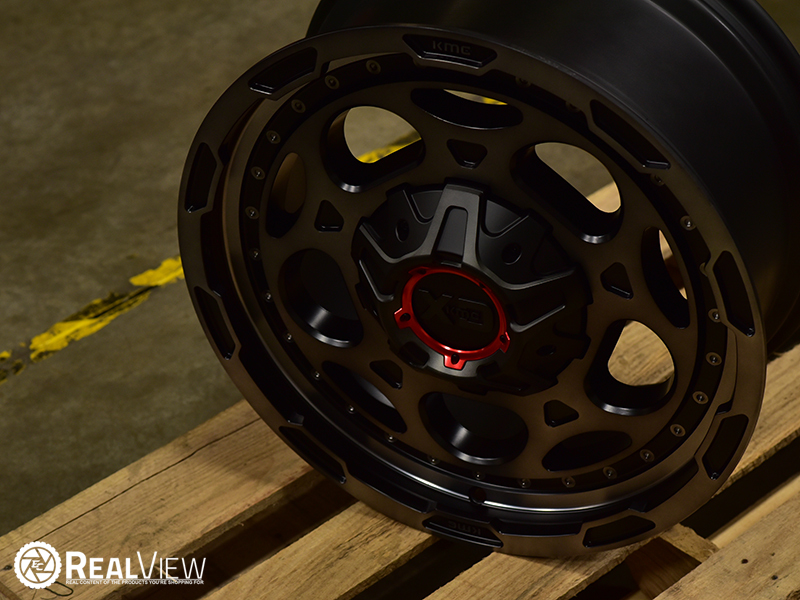 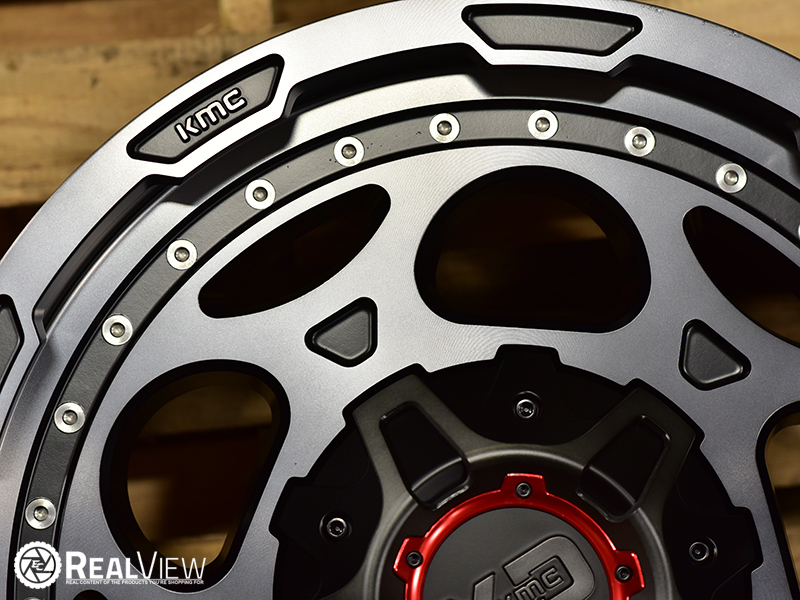 Satin Black XD Series Demodog Wheel (Series XD837). 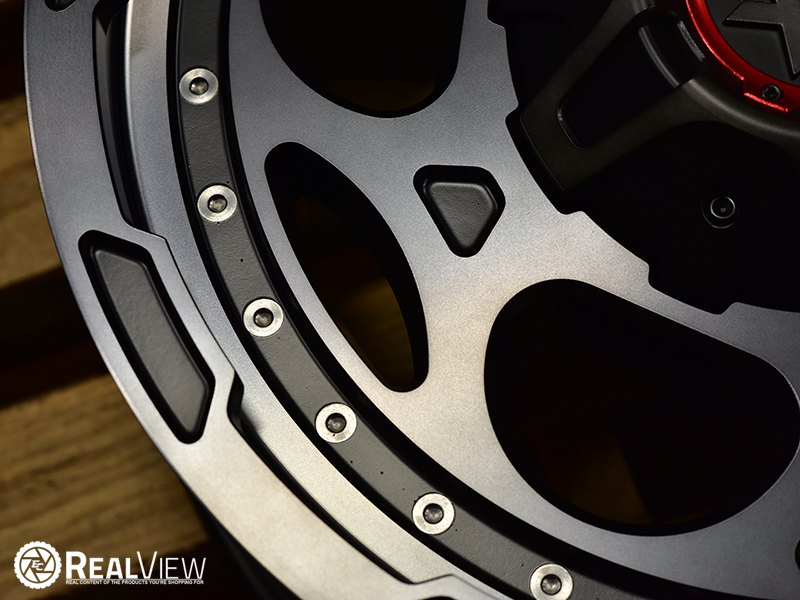 One Piece Aluminum. 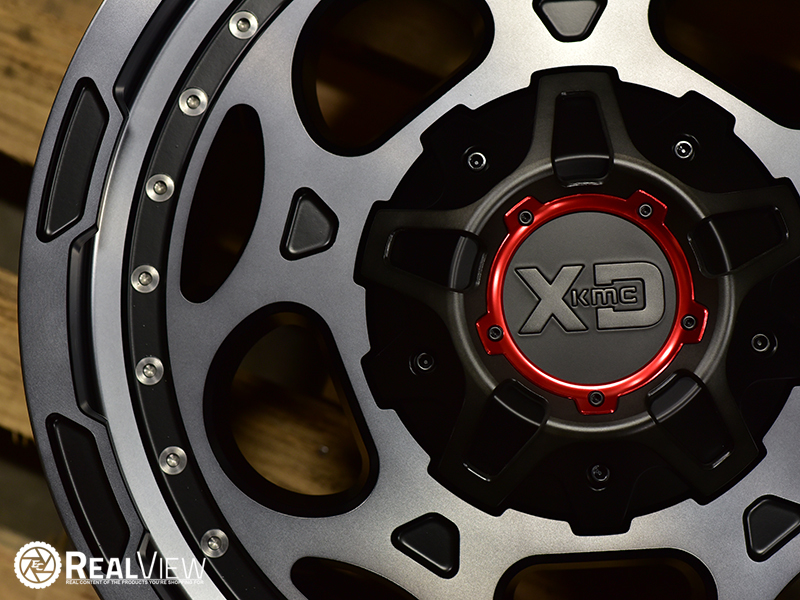 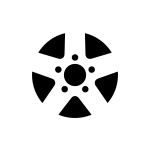 Visit the XD Series XD837 Demodog SB RealView Page for additional photos.